Visitation House, located in Worcester, is a Catholic home for women facing unplanned pregnancies with no other place to turn. Most of these women arrive with no other support or resources, and would not have had the opportunity to choose life for their babies without the help of Visitation House. The house is a safe-haven for women from all walks of life who can now better care for themselves and their babies. 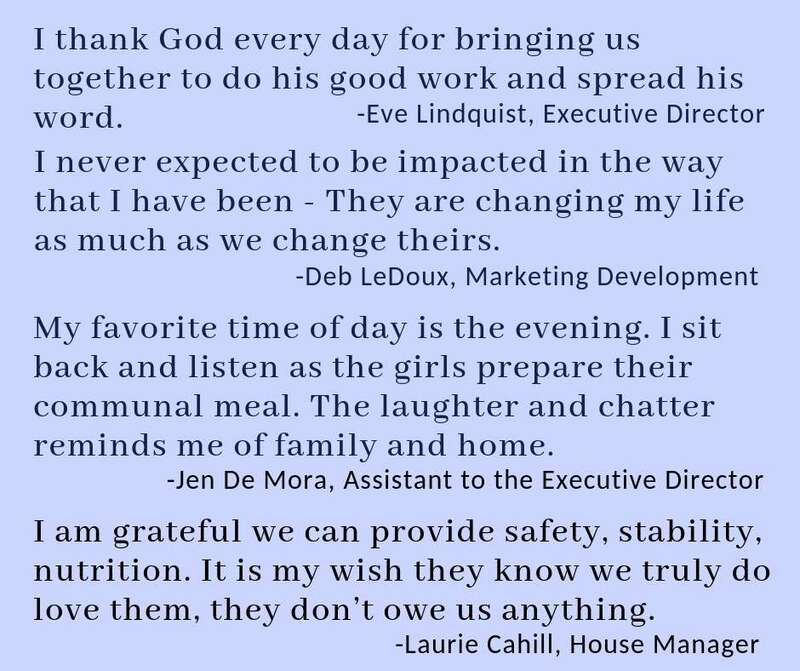 Visitation House has nurtured more than 300 women in a supportive family-like setting in order to provide stability, emotional and spiritual assistance, as well as educational programs to build important life and career skills. 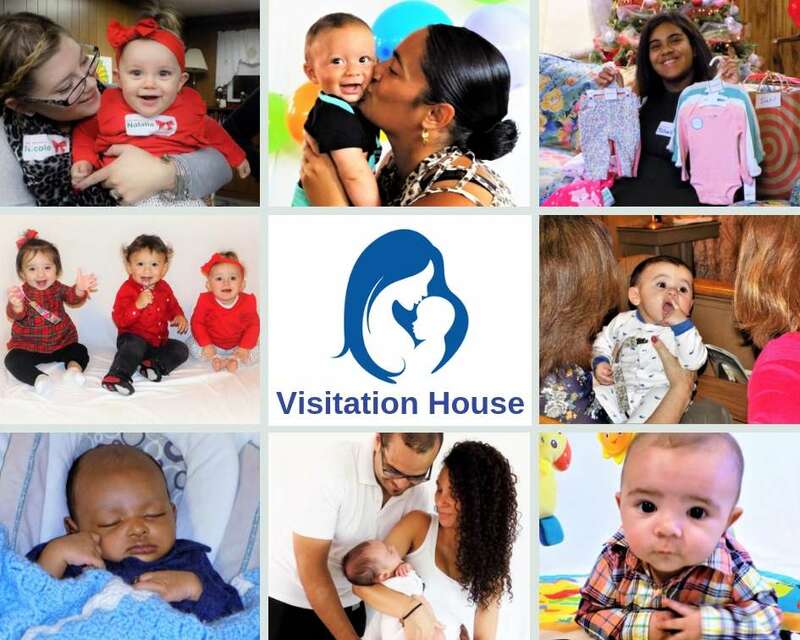 Visitation House believes in the dignity of life. Its mission is grounded in a culture of Life, and through this mission saves lives, empowers women, strengthens families, and builds up communities. Averaging 7-10 residents at a time, Visitation House can serve up to 12 women at one time. Caring staff and volunteers mentor and model skills by example. Volunteers include local professionals in fields such as nursing, computers, health, and more; students from nearby schools such as Holy Cross, St. Mary’s in Worcester and Shrewsbury, Assumption, and Notre Dame; as well as several St. Luke's parishioners, who spend 10-15 hours per week at the home. This program is offered at no charge to the mother. Though they do apply for grants for skills training, all donations are made by individuals. Visitation House receives no government support to run the home. 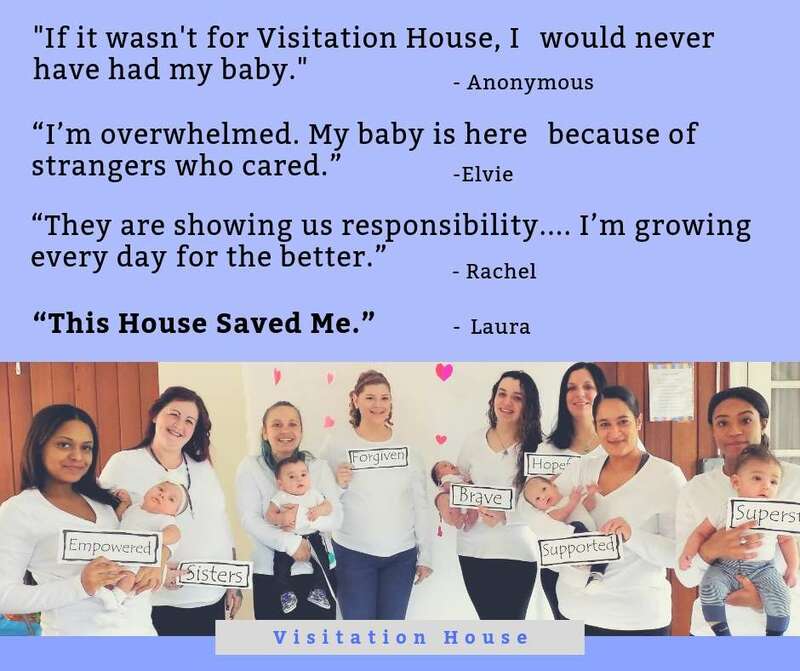 Visitation House gives hope to and empowers women, showing them their own worth, and their baby’s worth. 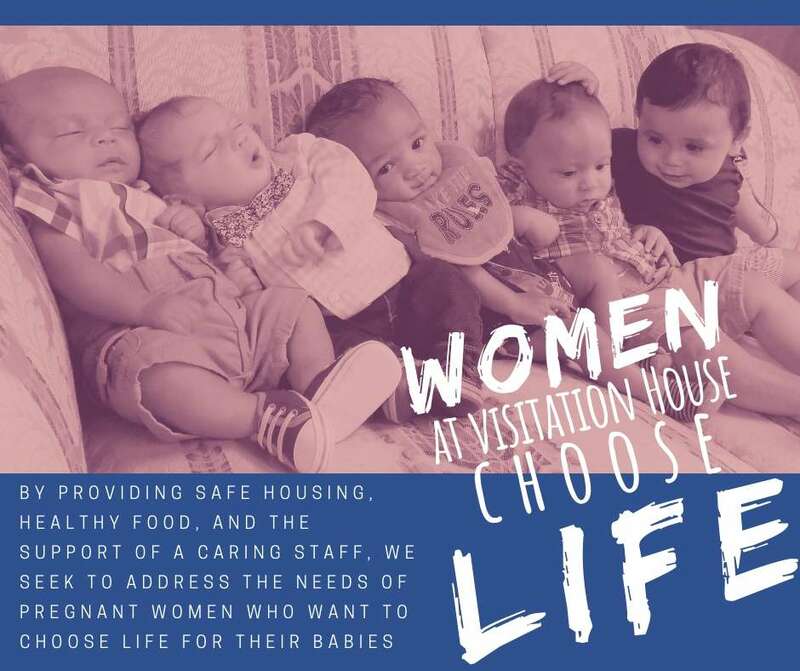 Visitation House gives women the opportunity to choose life for their babies. You can learn more about their program at visitationhouse.org. 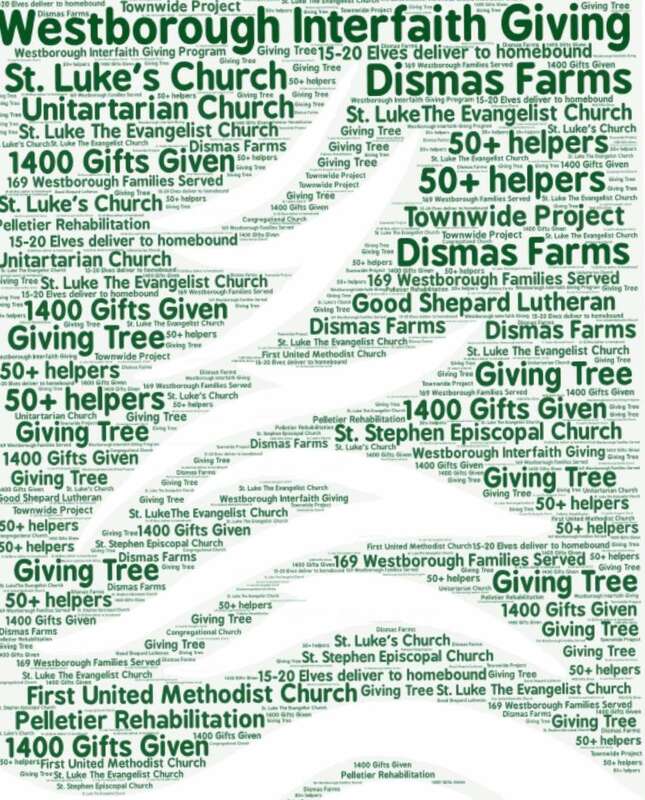 On the weekend of January 4th & 5th, St. Luke's Sharing First donation will be given to support their cause. Please consider supporting this important and powerful mission. If desired, direct donations in the form of cash or checks made out to “Visitation House” can be deposited into the collection basket. 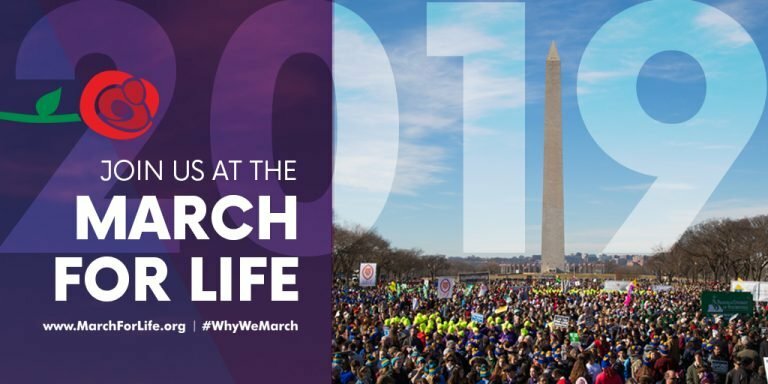 The 2019 March for Life will be held on Friday, January 18, 2019 in Washington, DC. Cost is $95 per seat. Registrations will be accepted until Jan. 11 or until buses are full, whichever comes first. Can't attend this year? Consider a donation to help defray expenses for students and others with financial challenges. Donations can be made payable to Respect Life Office - Diocese of Worcester (mark "March for Life donation" in the memo), and mailed to 49 Elm St., Worcester, MA 01609. Thank you for your support! Visit https://www.worcesterdiocese.org/march-for-life-1 for info and registration. 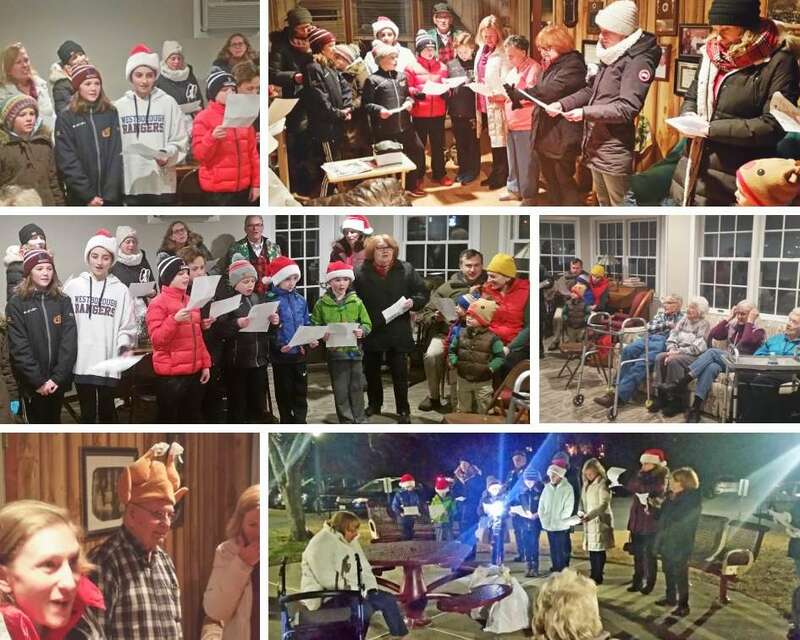 Christmas Carolers bringing song and good cheer to home bound parishioners. 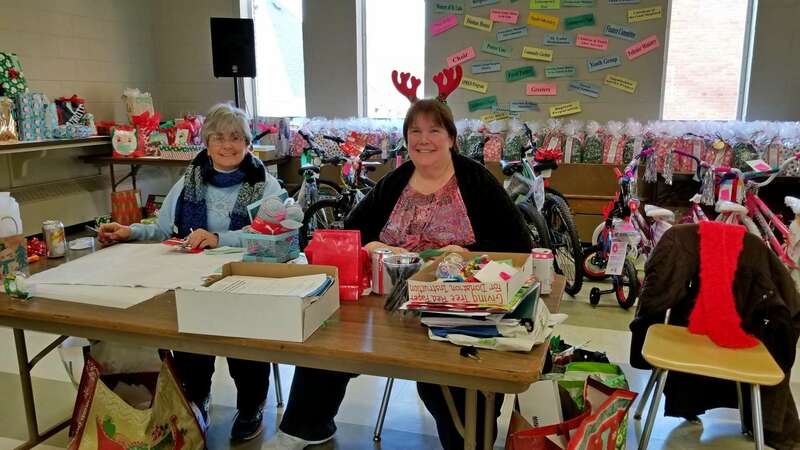 Karen Lonardo and Tari Shea accept and organize the 1400 gift donations that are dropped off at St. Luke's Parish Center. "My favorite part of working on this project is the community - how we all come together," says Karen. 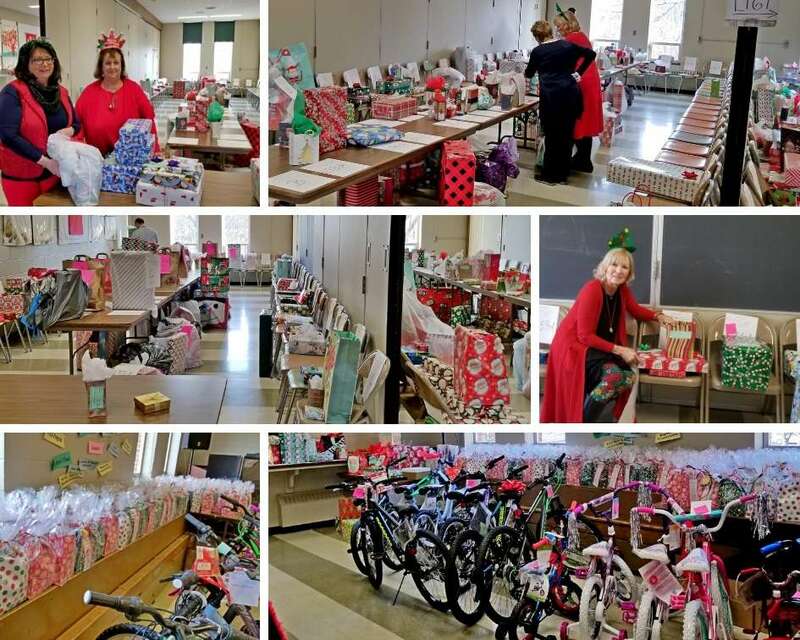 Volunteers for the Giving Tree Program organize the gift donations. Click on the button below to view the bulletin for Sunday, January 6, 2019. Inside you will find information about upcoming events, Sharing First, as well as the ongoing news of the parish. As a member of St. Luke’s, you are receiving this newsletter in order to provide you with information and updates from our parish. We hope you enjoy receiving these newsletters! text or email messages, group subscriptions, etc.